Are you a fan of home brewed alcohol? When it comes to wineries and breweries, the Chicago area is in no short stock. There are fantastic options no matter which drink is your favorite! With so many different small businesses and a movement for craft beer as well as home made wine, Chicago is one of the best cities in the Midwest area to get your fill of local alcohol. With a freshwater lake, great air and soil quality, the wine from Chicago is fantastic. The beer is fantastic as well, with master brewers at seemingly every corner these days! Have you thought about going on a winery or brewery tour for a great time with all of your friends? It's one of the best ideas for fun out there! You're sure to have a fantastic time jumping from winery to brewery, sampling all of the local flavors. There's no better way to get to know the Chicago area better than by touring some small, passionate businesses. Be sure to check out some of the crowd pleasing favorites that include 5 Rabbit Cerveceria, Argus Brewery, Goose Island Beer Company, Half Acre Beer Company, Hamburger Mary's, as well as Revolution Brewing. There are options for every taste and interest! 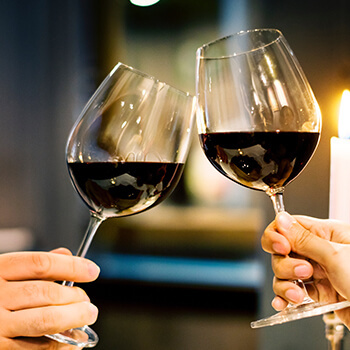 Winery/Brewery tours are a great option for bachelor and bachelorette parties before your big wedding day celebration and we have great transportation services that covers all of it. There's always an option for a great time, and we're here to make your winery or brewery tour a successful one! A Chicago party bus is sure to make your winery or brewery tour a successful one. After all, you're going to need a designated driver after sampling all of the great flavors! 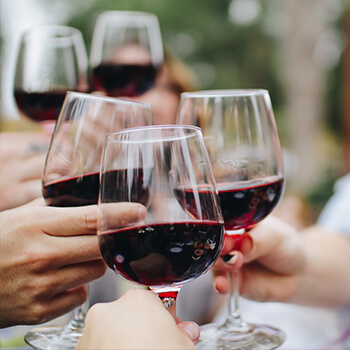 When you decide to rent a party bus in Chicago for your winery or brewery tour, you're assuring a fantastic time filled with convenience, style, and luxury. 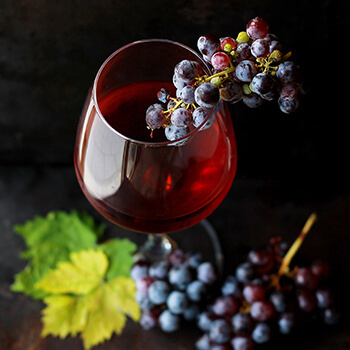 Take you mind of dealing with all the logistic related things as our professional drivers take you to all of the best Chicago wineries and Chicago breweries, they have it covered so you can kick back and enjoy yourself. A Chicago party bus is always a fantastic option for travel when a large group is involved. There won't be any need to round everybody up in one spot! Best of all, you can sample all of your newly purchased beer and wine without worries of who will be driving home. We know which locations are the best in the area to get home brewed beer and wine in Chicago, so you won't even have to find directions! With a party bus in Chicago, you have the ability to head out to all your must-visit destinations in one fun filled trip. What could be better than that? We've got to tell you about the features on our Chicago party buses! We ensure that our vehicles come with all of the best amenities in order to bring you an experience you won't forget. You're sure to enjoy the built in drink station to mix your beverages and keep them cool, premium dancing poles, hardwood flooring, newly installed wraparound seats, a modern stereo that allows you to connect your smart phone, large televisions with DVD inputs, tinted windows, as well as color changing neon lighting. When you have access to amazing features and luxury, your Chicago winery or brewery tour is sure to be a success!